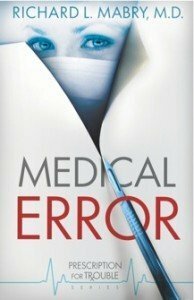 Christian author Dr. Richard Mabry has a medical whodunit on the free list for Kindle this week. Remember, you can read Kindle books on your computer! There’s no reason not to take advantage of this! “Dr. 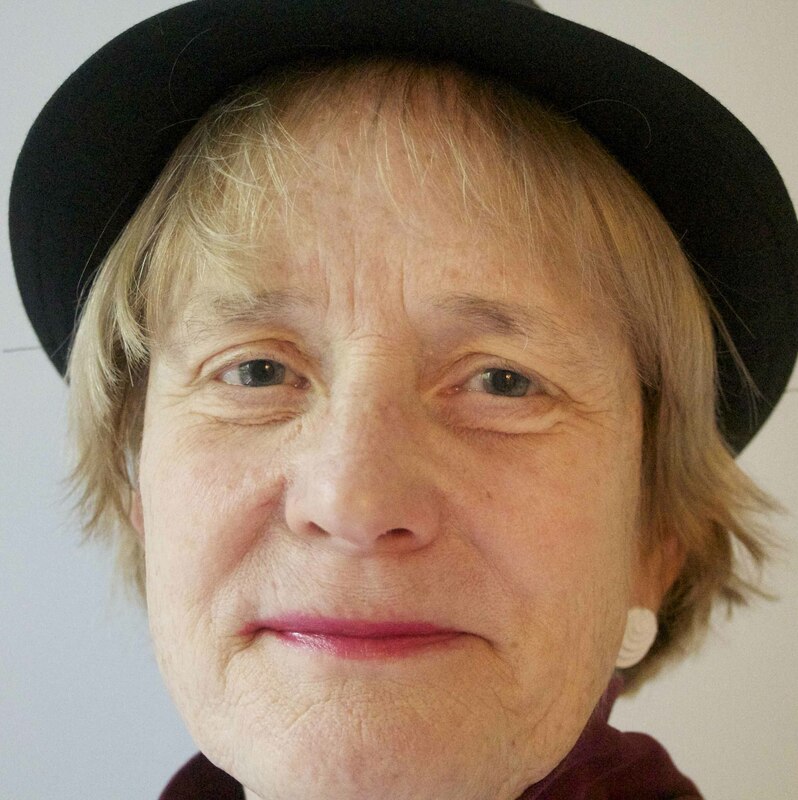 Anna McIntyre’s life was going along just fine until someone else started living it. Her patient died because of an identity mix-up, her medical career is in jeopardy because of forged prescriptions, and her credit is in ruins. She thought things couldn’t get worse, but that was before she opened the envelope and saw a positive HIV test with her name on it.